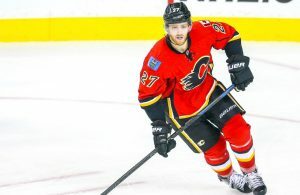 According to TSN.ca (NHL Trade Insider), the Calgary Flames are not interested in jeopardizing the future in order to get a rental that will assure them a playoff spot. 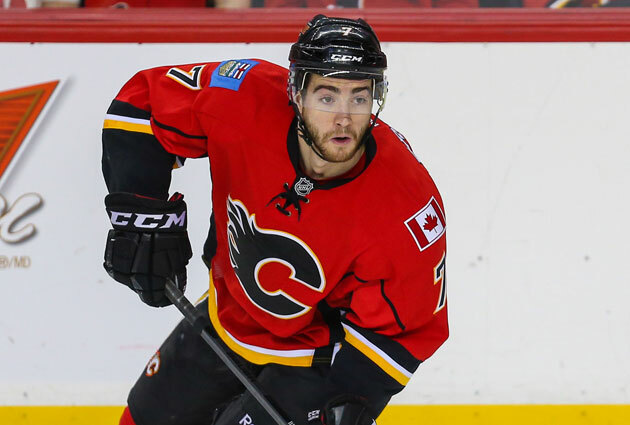 The Calgary Flames are sitting in the last wildcard spot in the Western Conference, three points ahead of the reigning Stanley Cup champions Los Angeles Kings and have considerably improve this season under a new manager and hard work pronging head coach Bob Hartley. 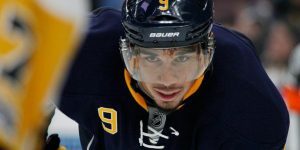 He remains focus on assessing the future and is not expected to get a rental player by the trade deadline in order to make the playoff this season. Should they fall in the standing out of playoff contention, they may actually unload for more prospects, draft picks. “We’re going to evaluate and continue to evaluate each situation independently and see where we get to as we get to the deadline and beyond,” he said. It has been reported on Trade Rumors.ca, that the Ottawa Senators were interested in Antoine Vermette and this weekend, general manager did confirm he inquired to his counterpart Don Maloney in Arizona on what it would take to bring Vermette back home in Ottawa where he started his career and spent nine years in the organization. Murray even went as far as saying, that his old number 20 was still available if he wants to come back. The 32 year-old Vermette will be an unrestricted free agent this summer and represent about the best player available come July 1st, 2015. It has been made public over the weekend by François Gagnon of RDS.ca that Vermette will likely be asking for a salary in the 6 million dollar range, which many teams believe it is way too much. 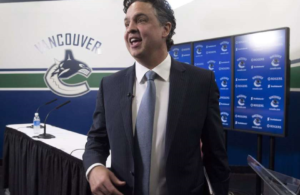 In addition Maloney is asking for a first round pick and a prospect for Vermette. Its rumored Don Maloney has asked for Curtis Lazar from the Senators in exchange for Vermette, two weeks ago. Teams will be waiting until the last minute to force Maloney’s hand and lower his price or risk losing him in the summer for nothing. As for Murray, he inquired two weeks ago thinking he could extend Vermette’s contract, but talks didn’t go anywhere further. Ottawa remains in the hunt for Vermette but more teams have now shown a growing interest in the Arizona center. Vermette was always appreciated by Murray for his offensive, defensive skills and his faceoff prowess too. “I only was interested a couple of weeks ago simply because I thought we could win some games, it would be a worthwhile investment, Antoine had been here before, all that stuff,” Murray said Friday. “I’m interested in him. He’s a good player. I’ve always liked him. I traded him to get something I felt I needed at the time. 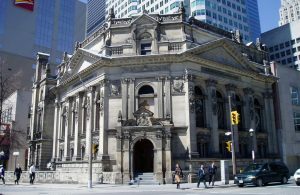 According to Lance Hornby of the Toronto Sun, the price to obtain defenseman Cody Franson from the Toronto Maple Leafs is a second round draft pick if they can’t resign him by July 1st, 2015. Franson who will turn 27 this August will be an unrestricted free agent this summer. he currently has 6 goals and 23 assists in 49 games played. 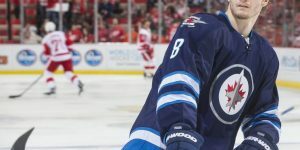 Franson who was linked to a trade for Josh Gorges of the Montreal Canadiens last summer that was further rejected by Gorges, is looking for a long term deal in the vicinity of 6 million dollars per season. Keith Yandle – on the block? 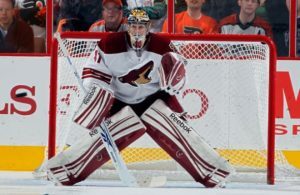 It is now officicial, the Arizona Coyotes are in a selling mode leading to the upcoming trade deadline. 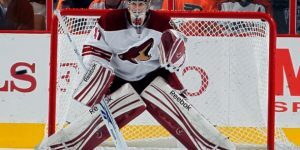 Depsite beating the Montreal Canadiens on Sunday, the Coyotes have been atrocious and the new ownership is aiming to have a rebuilt team from the ground up with draft and prospect vice relying on veterans, for the exception of longtime Coyotes, Shane Doan. General manager used the latest Coyotes roadtrip to talk to his counterparts from the Eastern Conference to divulge his asking price on the players he wants to sell prior to march 2nd. It is rumored that Maloney is selling his players like Antoine Vermette and Keith Yandle at a very high price. Untouchables are Shane Doan and elite defenseman Oliver Ekman-Larsson. 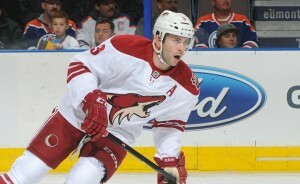 As for offensive defenseman, Keith Yandle, the Coyotes are also looking for a hig return. Current rumor for Yandle has it at two decent roster players and a draft pick. 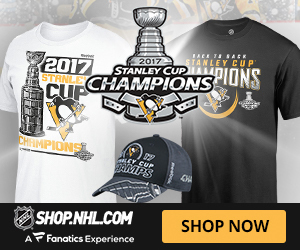 The round hasn’t been determined but it is believed it will be a second or first round pick that is requested by Maloney for Yandle. Some teams looking for a defenseman like the Detroit Red Wings may find the price too high to pay. 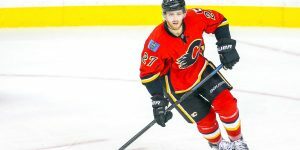 It is believed the Dallas Stars and the Anaheim Ducks are also interested. Unless, Don Maloney drops his asking price, he may not find too many trades to make come March 2nd.